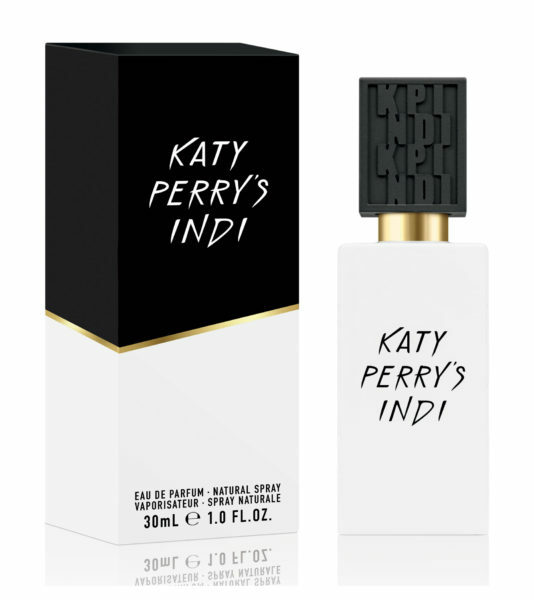 Katy Perry’s Indi – Katy Perry fans are going to love the next generation in the pop stars fragrances. 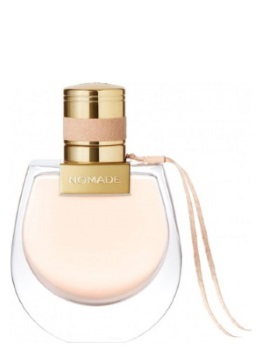 Unlike her old scents, this perfume feels a bit more mature and grown up. This perfume has a strong musk scent that makes it feel like the female version of your boyfriend’s best cologne. It’s not quite masculine, but there isn’t that girly flirty feel to it. It’s really rich, but does fade. The black and white bottle are striking making it a great gift idea. 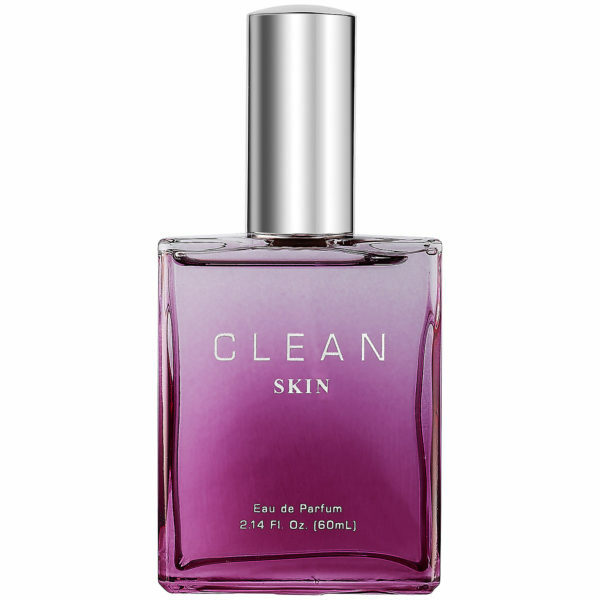 Clean Skin Eau de Parfum – Clean has redesign their bottles making it the perfect time to share this amazing fragrance line for the holidays. The new bottles are colourful and sleek. They are, pardon the pun, clean. The fragrances themselves still have that same rich, inviting scent that makes you want to wrap yourself up in a fluffy bathrobe. Maison Martin Margiela Beach Walk Fragrance – If you really want to splurge on someone extra special, this fragrance, or anything from the Replica collection, is where to turn. The line is made of scents meant to replicate scenarios to evoke memories. Beach Walk was the sweetness and saltiness of a day on the beach in the sand. I love that fresh ocean air feel when your spray it. You can’t go wrong with this collection! 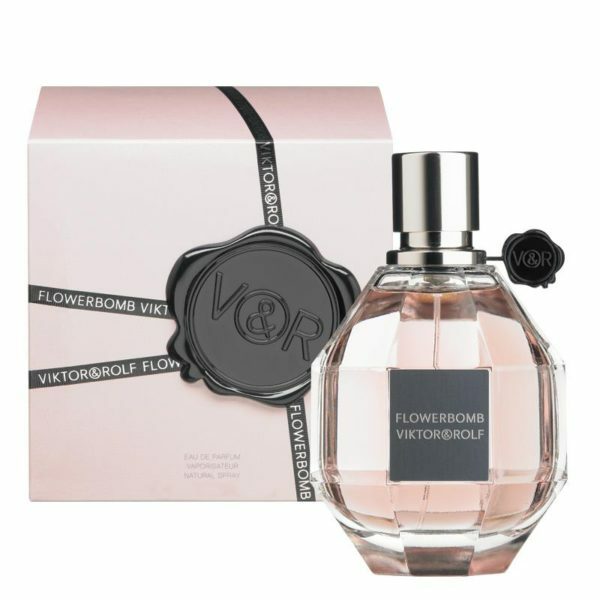 Viktor And Rolf Flowerbomb Perfume – Does it get anymore iconic than Flowerbomb? Just the look of this pink box with that black stamp gets me excited. 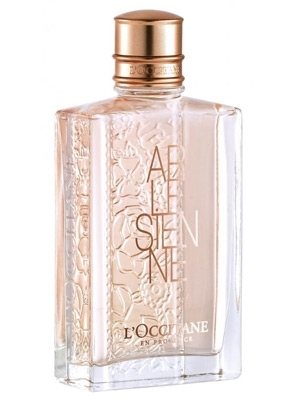 Any lover of floral scents will adore this perfume. 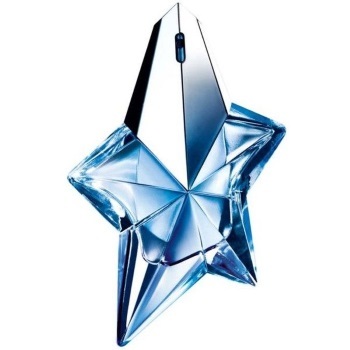 It’s also a great scent to transition from girly throwaway scents to classy and elegant designer fragrance. I missed my October most wanted list because I was so excited for Blue Jays baseball and Halloween! So to make up for it, I have gathered some of my favourite new fall 2015 makeup picks of the season. 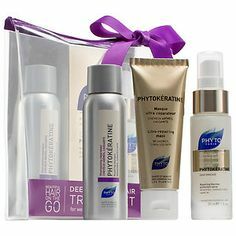 Try some of these new products now! 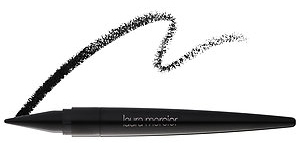 I don’t usually wear eyeliner to work, but this Laura Mercier Kajal made me want to wear liner all day long. It goes on so smooth. It looks amazing. It’s really easy to use and versatile. It last all day long. Seriously, what more could you ask for? Maybelline is not skimping on the colour for their new product. This new lip pencil is packed full of vibrant tones. Honestly, I don’t totally understand the idea behind the crayon. You are supposed to apply it to the middle of your lips, then use the smudging tip to blur the colour to the outside of your lips. It works fine, but I don’t think it’s necessary. It feels like an added step that can be achieved by pressing my lips together. Regardless, I love the colours on these crayons. They are such vibrant reds and pinks. They don’t tend to last as long as I would like, but they look great while they are on. 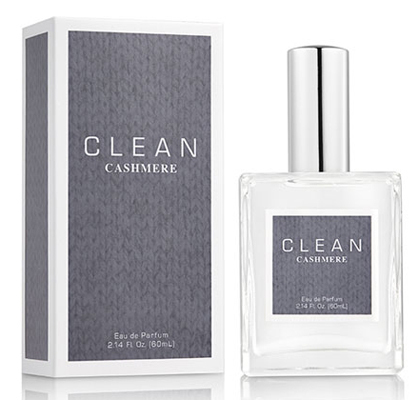 I’ve tried a lot of perfumes from the Clean collection, but cashmere just might be my favourite of them all. It arrived at the perfect time. 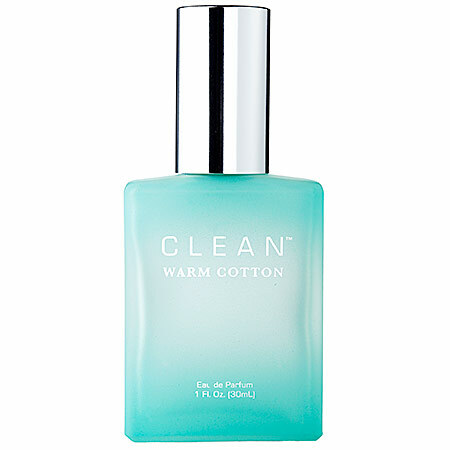 Clean’s cashmere fragrance is like a warm blanket fresh out of the dryer. I want to wrap myself up in it. It’s all powdery and, well, clean. It’s perfect for winter time. I can’t wait to keep it handy. Since I have been obsessed with eye creams for the past few months, I figured why not expand on that love and try some new eye products. 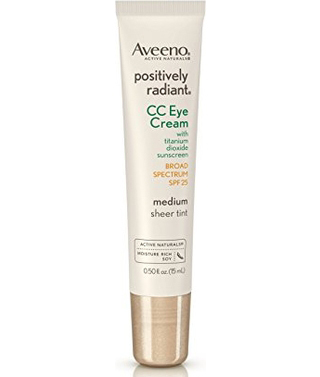 This Aveeno product is not just an eye cream, but a CC Eye Cream. This tinted moisturizer is light enough for under the eyes. It gives a touch of coverage where you want it most on those dark circles. I don’t know if I need a separate CC cream just for under my eyes, but it’s nice for an indulgence. 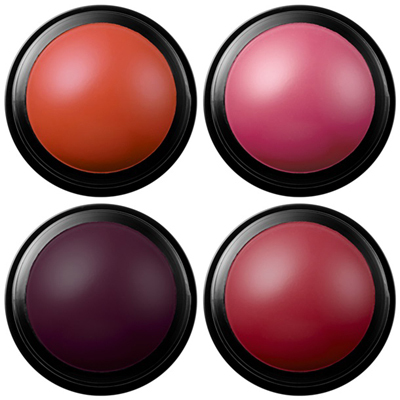 Brighten up the season with these little blushes that pack a punch of colour. When you see these compact little cream blushes, you might be a little worried. They are bright… really bright. Since I’m starting to lose my summer tan, these blushes are perfect. Use a light hand to apply, because they can be a bit dark. 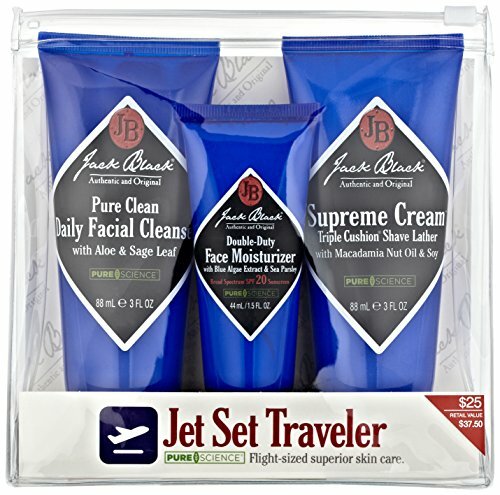 When you get the right amount though, your cheeks are going to look amazing. Spring perfume is all about lightening up. It’s time to put away those musky fragrances and shake off the winter blues with three of the sweetest scents of the season. Ok, we know it has a weird name, but everyone will know what this scent is going to smell like. 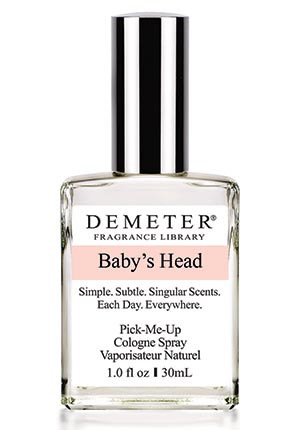 It has that fresh powdery smell of every sweet little baby. 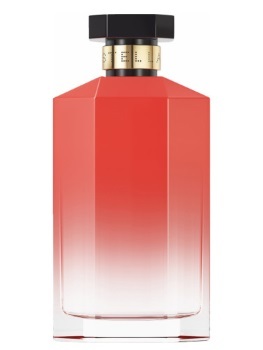 We are sure this perfume is going to evoke some strong memories for some people. For me, it’s just a nice clean powdery smell to keep this season light. 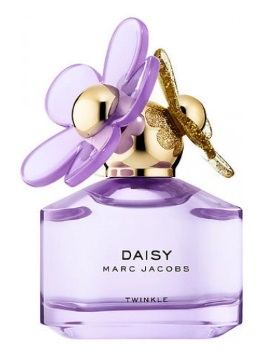 If spring flowers are more your style than this perfume is for you. This is a floral extravaganza. The top note and most prevalent flower is the rose notes that hit your right away. There is also the soft smell of violet and saffron. It’s like taking a flower garden with you wherever you go. Feel all warm and cozy inside with this perfume that lives up to all of the hype. This perfume says it will feel like a warm towel fresh out of the dryer. Boy does it ever! 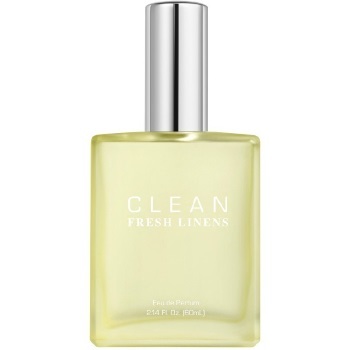 You are going to want to spray this perfume on all of your clothes to give it that fresh and clean scent. It’s perfect for clearing out the cobwebs of a cold and musky winter.